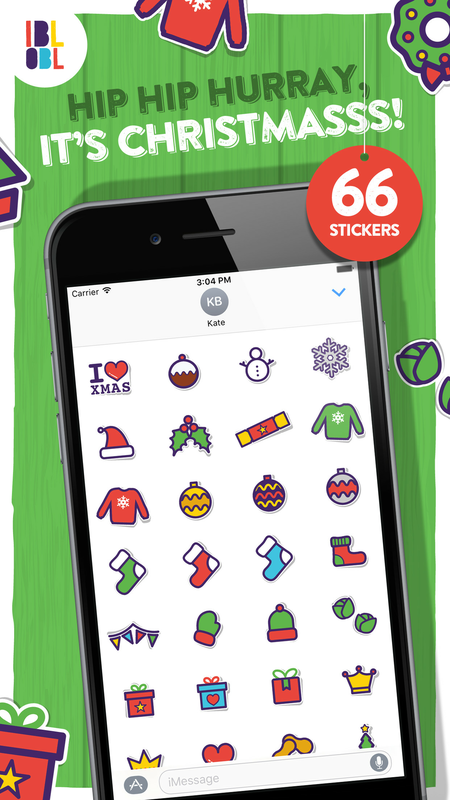 We have created these festive christmas stickers to make your messages merry this time of year! Send your friends fun-packed stickers such as baubles, a wreath and even a stocking of your choice… We have a cute selection of christmas trees too! so take your pick! 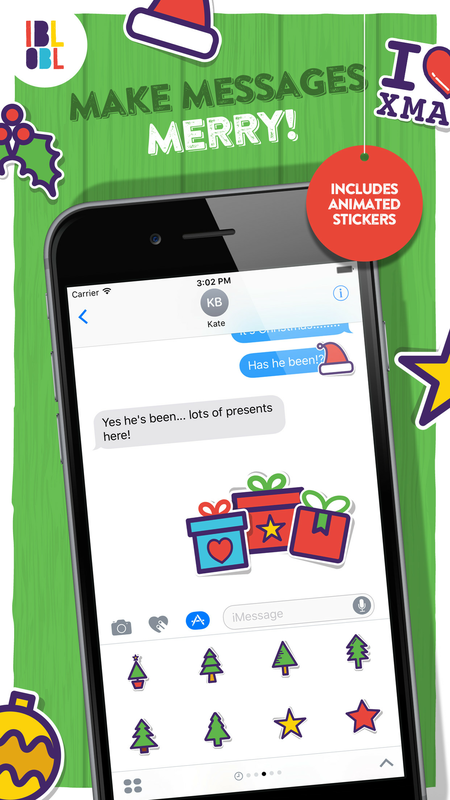 Send stickers to loved ones thanking them for their gifts! 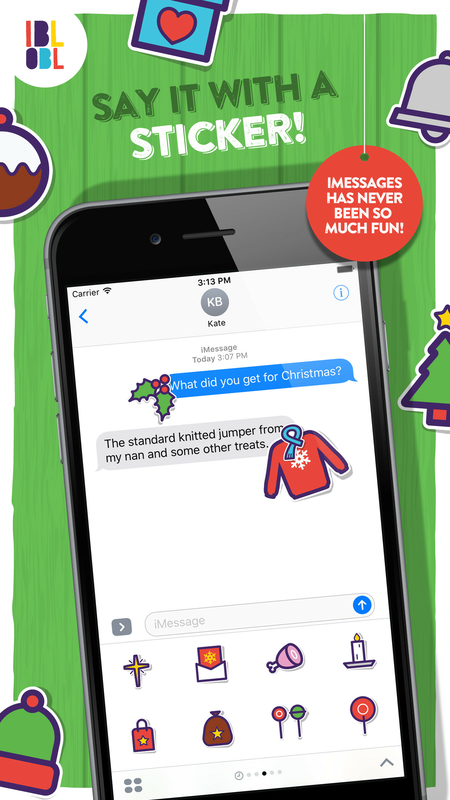 We even have created the token christmas jumper sticker to send your Nan!